We help companies model data and present it in Microsoft Power BI. 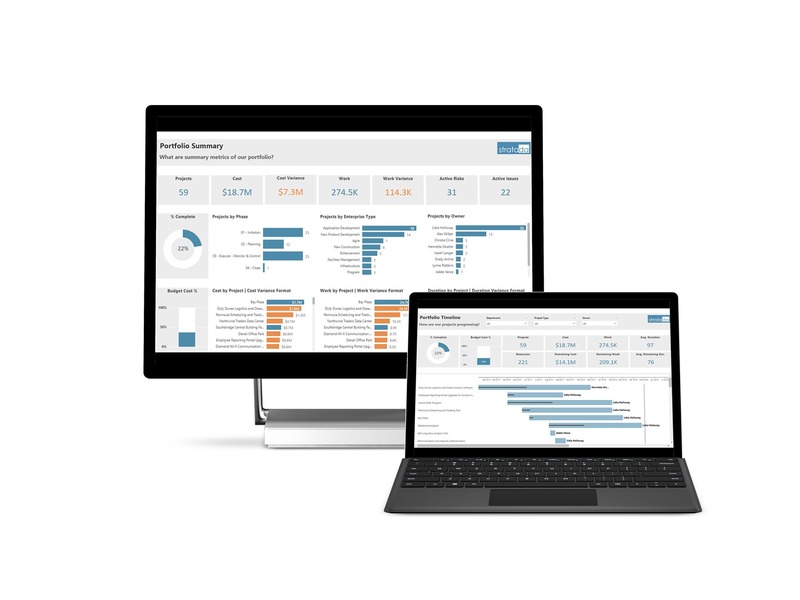 Our specialization in Microsoft business applications can help your company navigate the data analytics landscape, which means greater ROI. What Sets Our Reports Apart? We put a lot of thought into the color theme, flow, and content of our reports, all of which matters greatly in gaining actionable insights for improved operations. 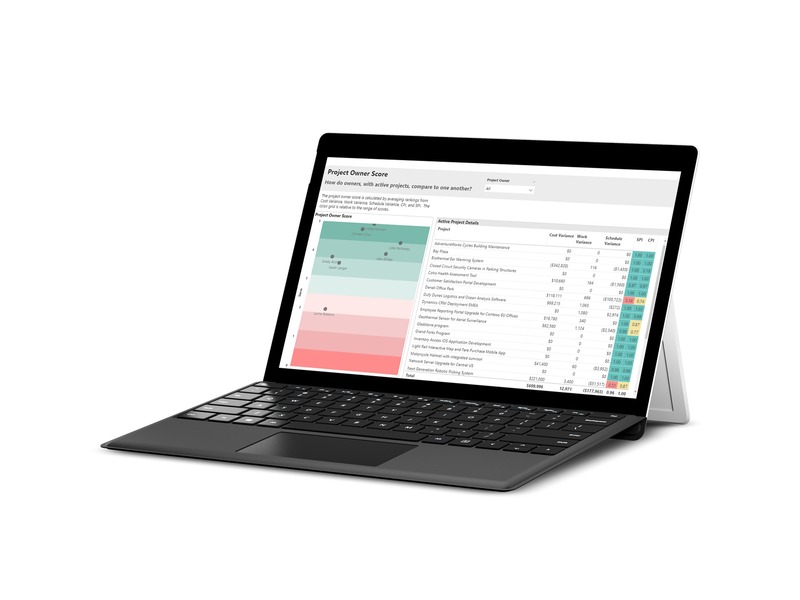 Updates to the Power BI Desktop occur every month with new and improved features. We use the best of these in a strategic manner, making you work less to gain more. We strive to go beyond the ordinary, utilizing creative techniques and hacks to visualize data in a new way. Sometimes bar and line charts just aren’t enough.